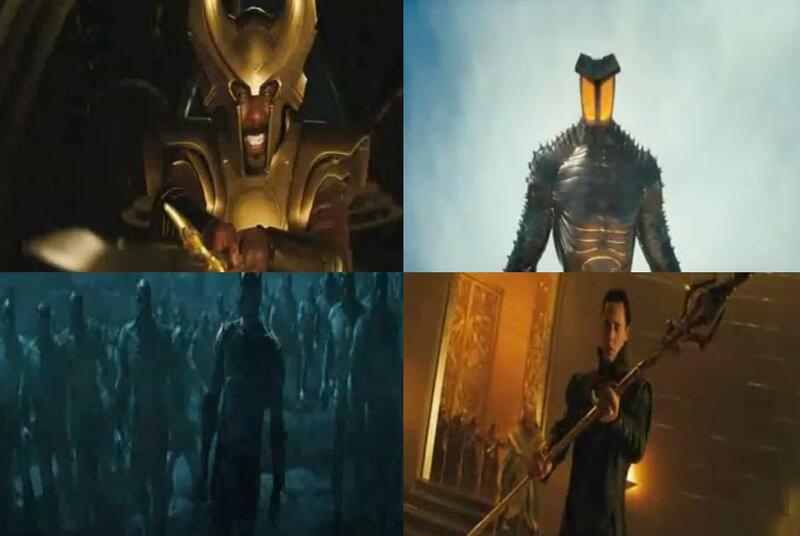 Black god Heimdall, Frost Giants, Loki and the destroyer?! Without further adieu below you’ll find the multicultural casted Thor theatrical trailer! Eat you heart out Racists!